Sandals Announced The Return Of Document Holders For All Room Categories! Past guests of Sandals Resorts know how coveted those brown travel document holders are. One of the best parts about waiting for your upcoming Sandals and Beaches vacation is receiving that package in the mail. If you've received one, you'll know what I mean. At a time when the vacation countdown is teetering that much closer to the single digits, to get that Sandals-branded package full of goodies always brings a boost of excitement. It used to be that all Sandals and Beaches Resorts guests received the documents, free of charge. But then one day Sandals announced that the document holders would only be sent to Club Level and Butler guests only. Then, a few months later, it was announced that they'd be for Butler guests only, and that left a lot of guests disappointed. 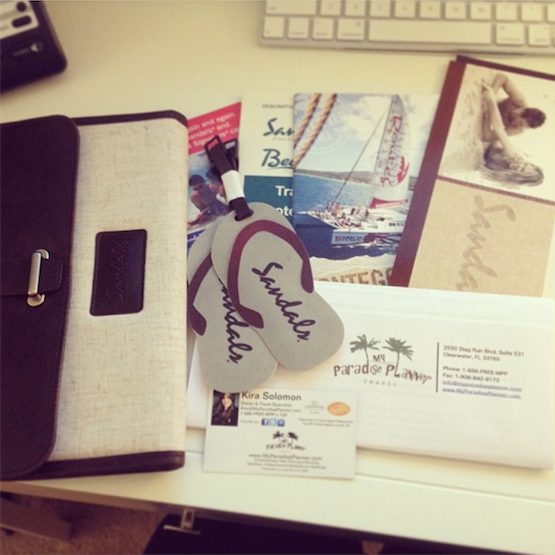 Sandals Document Holders Are Back For ALL Guests! We're as excited as everyone else too because these holders are back just in the "nick" of time. 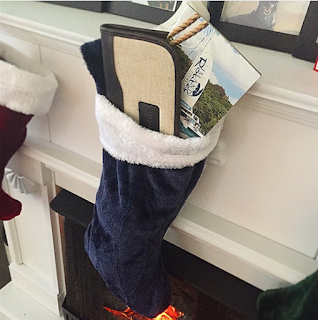 The holiday season is right around the corner and these holders make the perfect stocking stuffers!